The Post Office Railway, also known as the Mail Rail, helped deliver London’s mail for more than 75 years. Now it's an interactive museum, thanks to advanced 3D scanning technology. Courtesy ScanLAB and the Postal Museum. The Post Office Railway, also known as the Mail Rail, helped deliver London’s mail for more than 75 years. Built as a series of eight tube stations beneath the city, the line spanned 6.5 miles and kept the mail moving despite London’s challenging surface traffic and famously inclement weather. The Mail Rail was decommissioned in 2003, amid claims that the cost of keeping it running compared unfavorably to delivering by road, and most of the aboveground mail-sorting offices connected to it were closed. For more than a decade, the railway and its stations were “lost”—forgotten by most and seen only by a handful of intrepid and illicit “urban explorers.” That will change in September 2017, when London’s new Postal Museum opens in the old Mount Pleasant Mail Rail station to promote the history of the driverless, narrow-gauge railway. 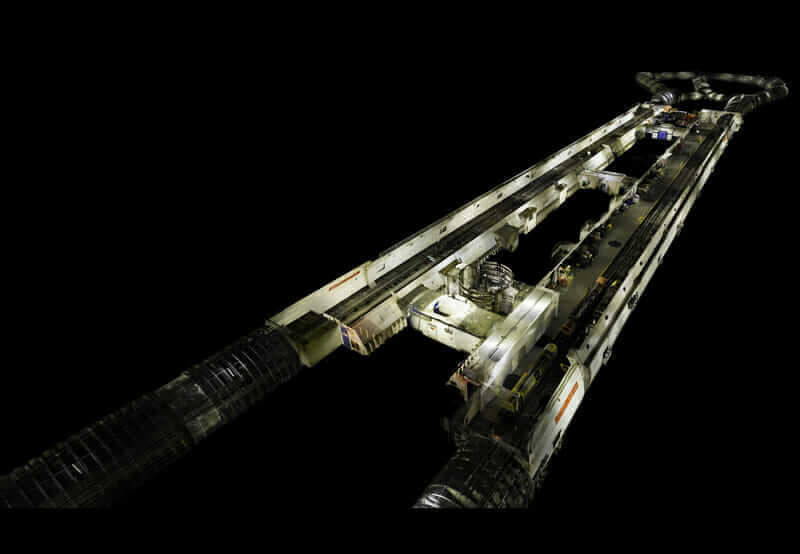 ScanLAB captured the entire Mail Rail complex in its historic state, down to the smallest detail. Courtesy ScanLAB and the Postal Museum. ScanLAB captured the Mount Pleasant complex over the course of one week, delivering 133 scans. Courtesy ScanLAB and the Postal Museum. 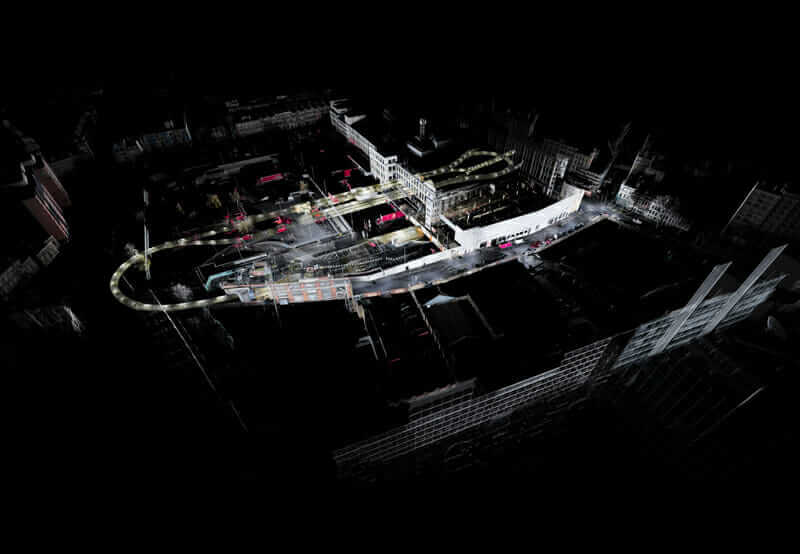 The ScanLAB team scanned the outdoor entrance to the station, underground platforms and work areas, and about 1 mile of old mail tubes, to stitch together a seamless 3D model of the complex. Courtesy ScanLAB and the Postal Museum. The transformation from a mothballed station into a museum, however, required a complete renovation, which meant that most of the place’s physical history would be eliminated forever. Tasked with destroying the very thing it was being asked to commemorate, the Postal Museum was anxious to capture the authentic Mail Rail experience before renovations began. It took advantage of the latest capabilities of 3D scanning to create some of the most intricately detailed digital models ever made. “The initial motivation was to preserve the details of the tunnels, platforms, and work depot,” says Martin Devereux, the Postal Museum’s digital content development manager. But the museum also hoped to use the scanning data to present an interactive time capsule of the station to its visitors. The process and final images revealed the incredible precision that can now be captured by the latest scanners, used by leaders in the field. 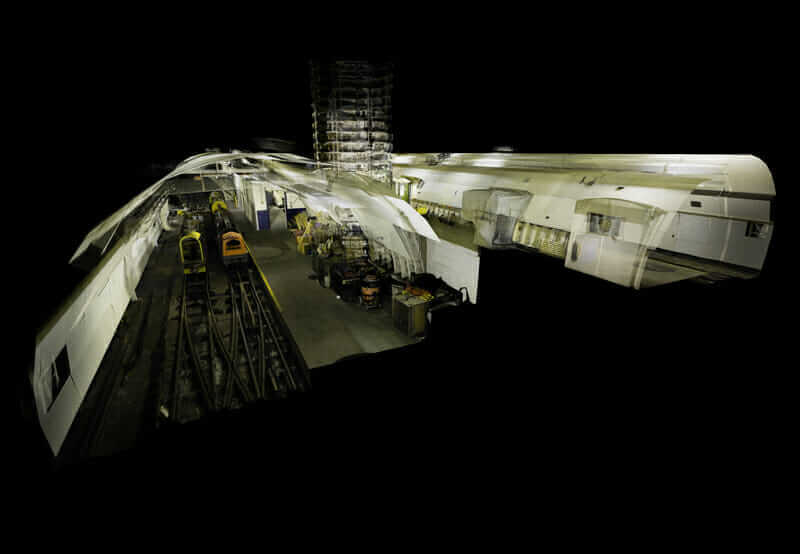 London-based ScanLAB used 3D LiDAR scanning to capture every detail of the Mail Rail system. Courtesy ScanLAB and the Postal Museum. 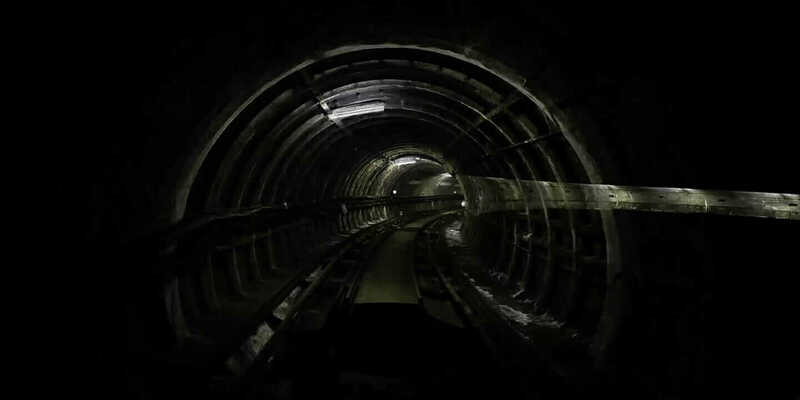 The museum reached out to London-based 3D-scanning firm ScanLAB to capture the Mail Rail complex in its historic state. The company was founded in 2010 when two architecture students, Matthew Shaw and William Trossell, were looking for a way to import hand-built architectural models into their computers so they could digitally modify them. They discovered 3D LiDAR scanning, fell in love with the technology, and never looked back. Unlike most 3D-scanning shops that focus on surveys for scientific purposes, the majority of ScanLAB’s work is in the artistic realm. It uses LiDAR to capture 3D models of cathedrals, museums, landscapes, and other cultural and natural subjects around the world. These captures are more likely to end up in documentaries or museums than in engineering firms’ offices. And ScanLAB’s work is being noticed: In 2015, it was awarded a prestigious Art and Technology Lab Grant by the Los Angeles County Museum of Art. Using FARO LiDAR scanners, ScanLAB captured the entire Mount Pleasant complex over the course of one week, delivering a whopping 133 scans. (ScanLAB also uses high-resolution cameras to photograph its subjects.) The team scanned the entrance to the station from the outside, all the underground platforms and work areas, and about 1 mile of old mail tubes. It was able to stitch together a seamless and extraordinarily detailed 3D model of the interior and exterior of the complex. According to Trossell, virtual reality isn’t yet able to do justice to the sheer amount of data captured by LiDAR scans. But soon, visitors to the Postal Museum might be able to reach out and peel some of that virtual paint from the wall—or punch their own virtual time cards alongside workers from decades before. This article is an outtake from The Future of Making by editor/author Tom Wujec, contributor Michael McCole, and Autodesk. The book explores how emerging technologies and new ways of designing are transforming what and how people make things.